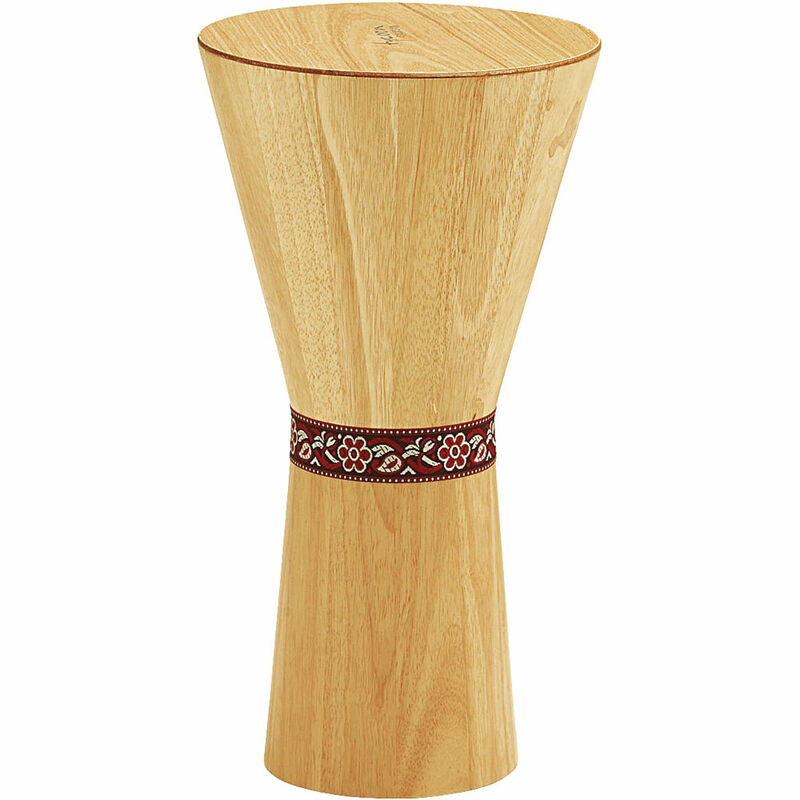 The 10" Djembe Cajon from Tycoon Percussion is a hybrid between the box cajon and the djembe. It is hand-made with sustainably-harvested Siam Oak wood and is tested to ensure high sound quality. 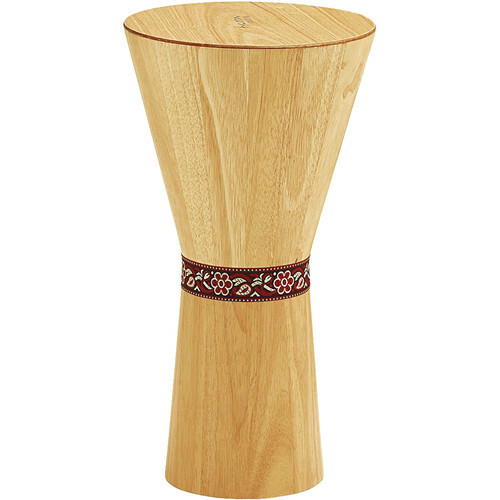 This Djembe Cajon produces deep, loud bass tones and high, crisp slap tones. Box Dimensions (LxWxH) 21.0 x 13.0 x 13.0"